Talent Performance gives you unbeatable flexibility and practical simplicity and focuses on continuous performance and development conversations. 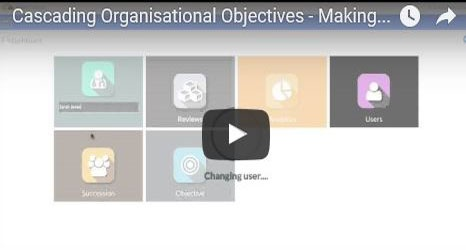 It links individual goals to organisational objectives, supports managers in their regular check-ins and enables HR to track, monitor and report at the touch of a button. Easy to get started and straightforward to use. Talent Performance is used by large and small organisations alike and easily tailored to suit culture. 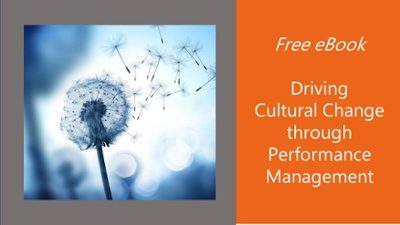 Talent Performance can support the cultural change needed towards a more feedback friendly organisation. Continuous Performance Management is the approach to regular performance review conversations that takes place throughout the year, rather than the traditional annual (or six monthly) appraisal. Such regular conversations help individuals to understand, ‘own’ and track their progress towards their goals. Real-time feedback is offered and action planned. 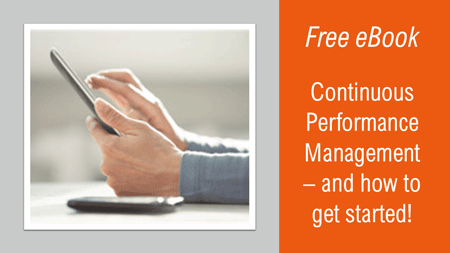 Free eBook – Continuous Performance Management – why and how? 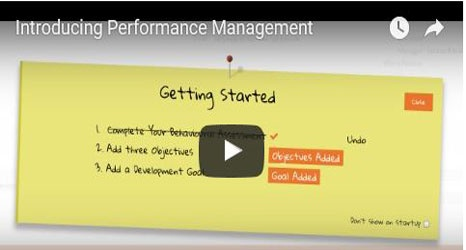 What’s going on with performance management? 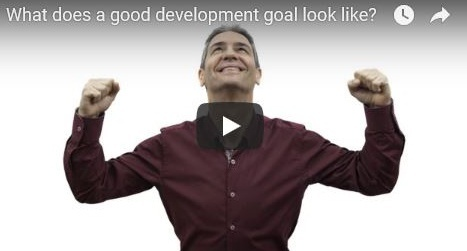 Include development goals within performance management. 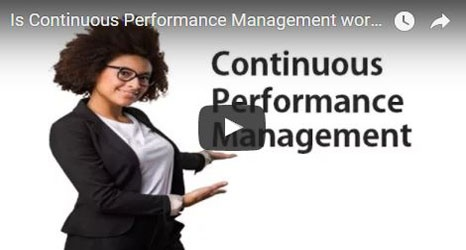 Why the move to continuous performance management? Replaced a paper-based performance review system to provide a more consistent and action-oriented approach and greater insight for the management team. Developed a feedback-friendly culture in which feedback is given, sought, and accepted readily, developing coaching and performance management skills across all managers. Introducing Continuous Performance Management can help support the cultural change you may be looking for. You may want your employees to take more ownership for meeting and exceeding their goals. Or for managers to adopt a more coach-style approach to performance review. Find out how to get started with our eBook. Get your copy now. Ready for the next step? 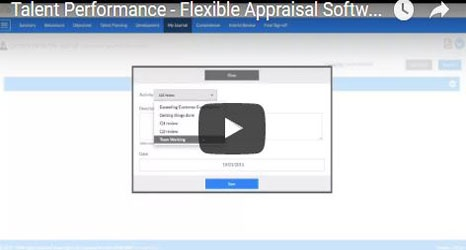 Schedule a demo of this performance appraisal software, or learn more by reading our product flyer. Read our independent product reviews to see what our customers say. people engaged with Continuous Performance Management. being used across the organisation. 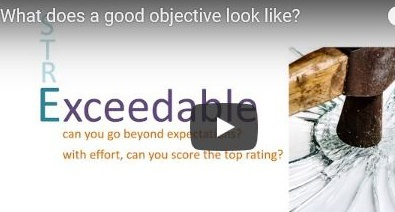 to cascade your organisation’s objectives to teams and individuals using Talent Performance. people understand their objectives and how they fit with the business goals by using Talent Performance. What does a good objective look like? 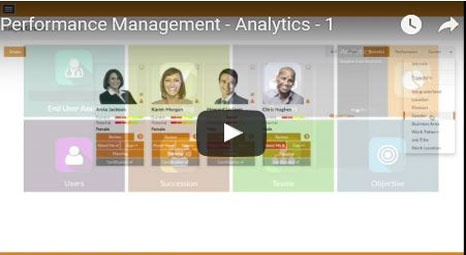 analyse talent data using the Analytics engine of Talent Performance. 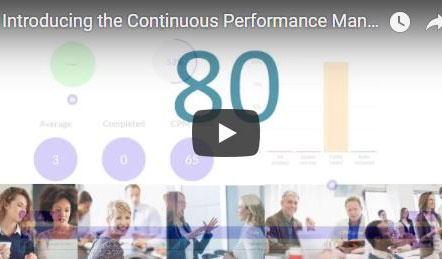 Organisations are introducing Continuous Performance Management – and there can be real benefits. Learn the key analytics that you need to look at to know how it’s working for you. We’d love to explore with you how our performance management software may support you – and we can do this by taking you through a demonstration. The Talent Performance technology is available to partner organisations that want to make use of its power and flexibility to run a performance management review for their clients. The solution was implemented very quickly within the organisation going from a paper based labour intensive process to a much more modern, engaging experience. Since moving to Talent Performance, the PDR is written more thoughtfully, more concisely and is better structured – and that’s due to the fields available and the structure of the system.